Moles are troublesome vermin that can cause many problems to farmers but, if their behaviour and habits are understood, farmers can eradicate their presence. The damage one mole can achieve is remarkable. Their lifespan can be between three and six years and they can dig 540 times their own body worth of earth in one day, creating about 216 inches (18 feet) of tunnel in an hour. According to British Molecatchers, moles typically work in patterns of four-hour shift cycles. This means four hours working, four hours sleeping; all day every day so it is unsurprising to realise why they can cause huge problems for farmers on fields. 1. 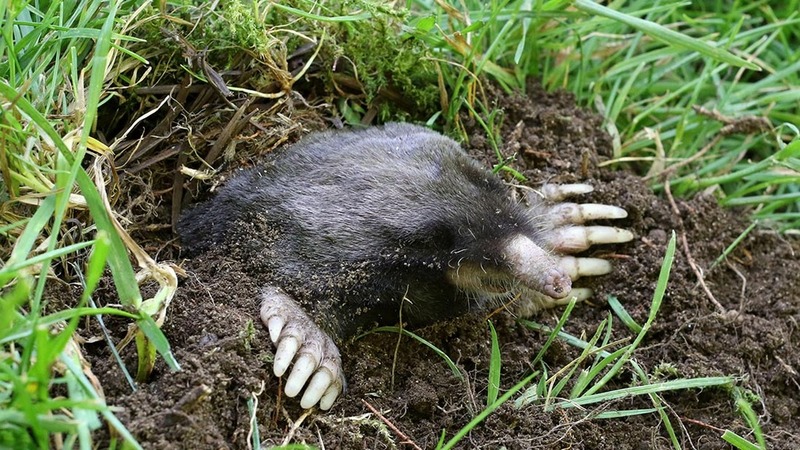 The mole population has increased in the last decade after strychnine was banned in 2006. 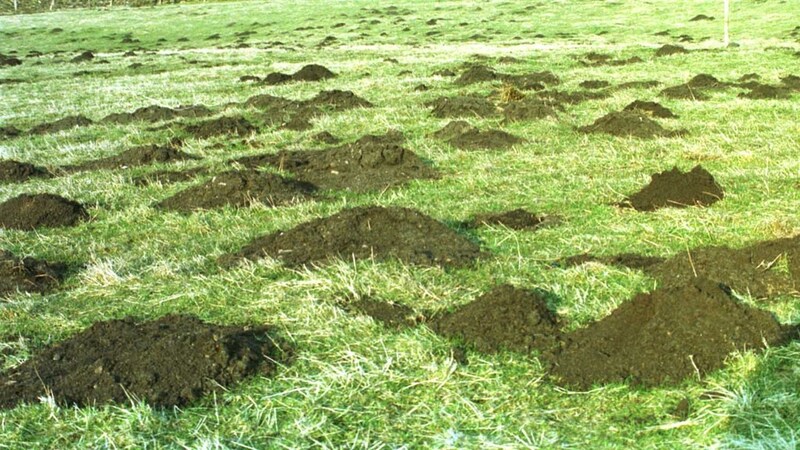 British Molecatchers estimates it could now be 35-40 million moles present across the UK. 2. Mole numbers and their movements change according to location, weather and seasonal impacts. While they lead solitary loves they migrate to find a mate during a short breeding season each spring, and in early summer, young moles move to find a home. 3. They need to eat about 20 worms per day, or half their body weight in order to survive. If they cannot collect that quota from their current run system, they will carry on digging new runs and hence continue to throw up new mole hills above them. 4. Moles do not like intensive cropping and are happier in a variety of soils from clay to sandy. They dislike very wet ground and will leave, but will return once it has dried out. Intensive arable cropping means land is deeply cultivated so mole populations tend not to establish so easily on such land. 5. Chemical mole control requires a licence. Aluminium phosphide has replaced strychnine as the main pesticide for mole control. It is administered as a pellet which reacts with residual moisture in the mole run to produce phosphine gas. Buying, storing or using this pesticide requires a certificate of competence from a provider such as Lantra or City and Guilds or the Royal Society of Public Health. However, some mole catchers believe it does not guarantee mole eradication as the mole run systems have many points of escape. Traditional mole catching involves setting traps in their runs but this can be time-consuming and expensive. 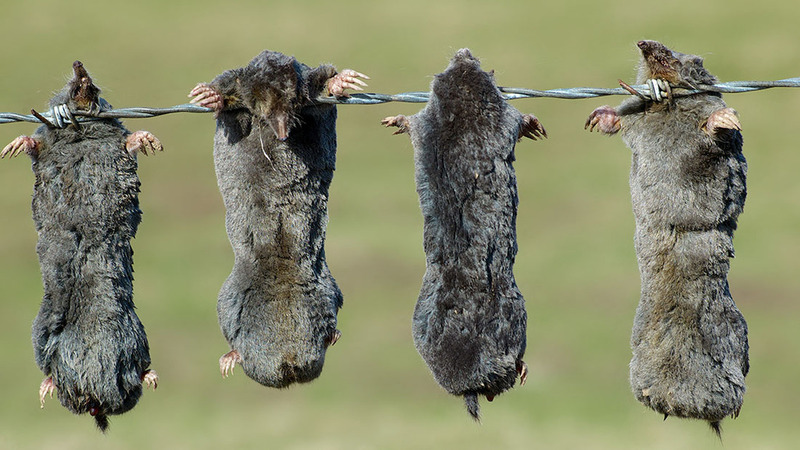 Limitations and restrictions of other current methods combined with the lack of evidence to prove moles have been removed does make this the most humane and effective way of catching them. Professional mole catchers can help remove the burden. 6. Choose good, quality traps and inspect them regularly. It is best practise to inspect them every day to ensure they are operational and a mole has been trapped but not killed. It is an offence to cause unnecessary suffering to a mole under the Animal Welfare Act 2006. 7. If you do decide to go down the DIY route mark every trap with wooden or plastic markets, never use metal pegs as they can prove fatal to livestock once chopped and ingested from silage.